Seven students living in McMahon Hall on Fordham’s Lincoln Center campus were moved to a temporary apartment Monday evening after school officials discovered bed bugs in their apartment, according to a report from the campus newspaper, The Observer. “The standard process when we receive a report from a student about possible bed bugs is to have our exterminator examine the apartment as we are required to have confirmation before administering a treatment,” Keith Eldredge, dean of students at Lincoln Center, told the newspaper. After a trained dog detected more bugs in the apartment, administrators moved the apartment’s residents into another apartment. 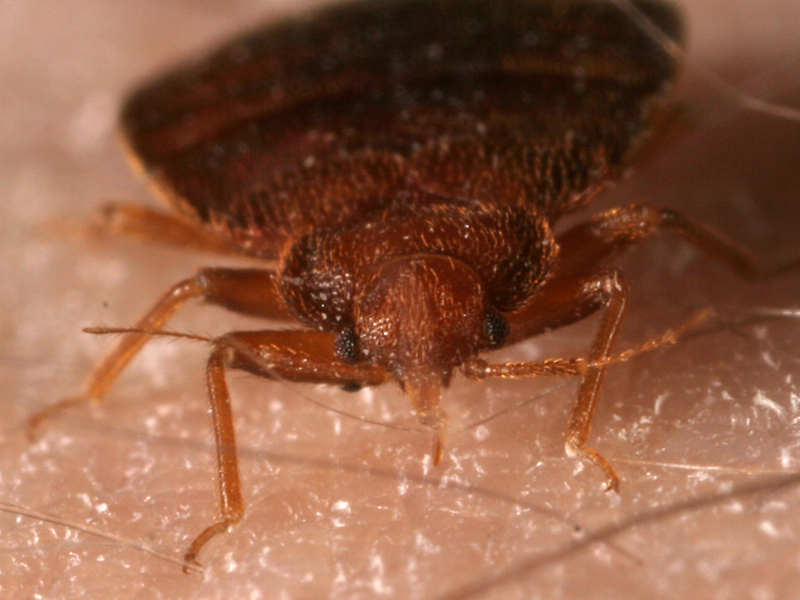 It is unclear if the bed bugs have spread to other apartments within McMahon Hall. How easy would it be for a few bed bugs to hitch a ride on a Ram Van and find a hospitable Rose Hill bed? Kimberly Russell, director of Rose Hill housing, did not respond to a request for comment.